New Brunswick's economy added 1,700 jobs in November, according to Statistics Canada's monthly labour force survey. 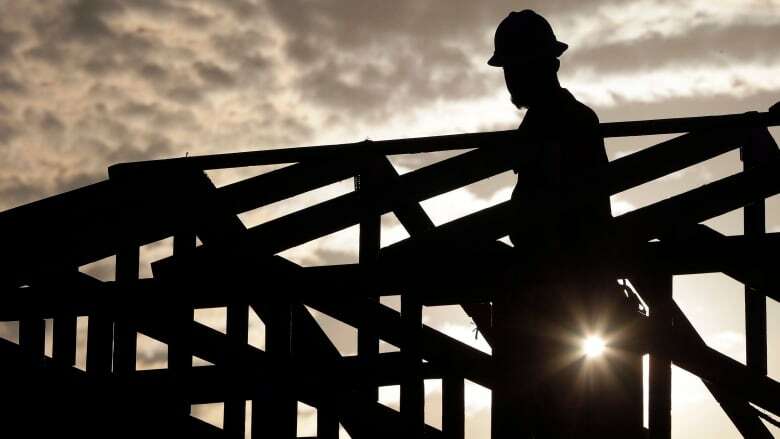 New Brunswick's economy added 1,700 jobs in November but that couldn't stop the province's unemployment rate from rising, according to Statistics Canada's monthly labour force survey. The unemployment rate rose to 7.9 per cent in November from 7.2 per cent in October, the agency said on Friday. Meanwhile 2,300 full-time jobs were added and 700 part-time jobs were lost. The unemployment rate declined in all areas of the province but Fredericton and Oromocto. Across Canada, employment rose by 94,000 in November, driven by gains in full-time work. The unemployment rate decreased 0.2 percentage points to 5.6 per cent, the lowest since comparable data became available in 1976. In Campbellton and Miramichi, the unemployment rate in November was 10.8 per cent, down from 11.4 per cent this time last year. In the Moncton and Richibucto area the unemployment rate was 5.5 per cent, down from 6.1 per cent last November. In Saint John and St. Stephan, the unemployment rate was 6.1 per cent, down from 6.5 per cent a year ago. In the Fredericton and Oromocto area, the unemployment rate was 6.8 per cent, up from 5.7 per cent. In the Edmundston and Woodstock area, the unemployment rate was 4.7 per cent in November, down from 6.1 per cent last year.